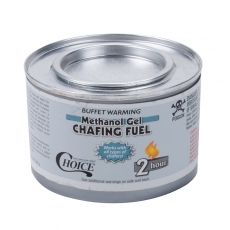 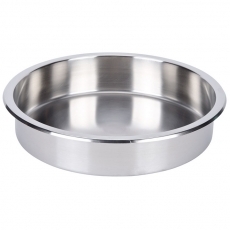 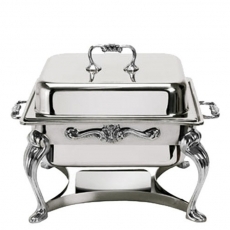 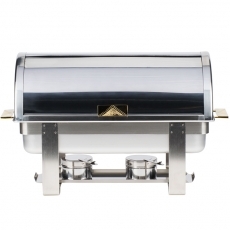 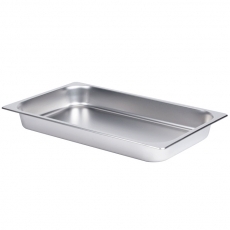 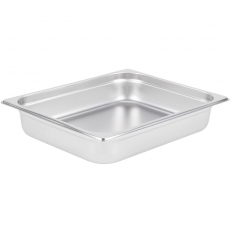 Chafing dishes play important roles at catered events. 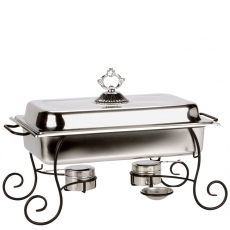 These are specialized serving pieces that are often used on buffet tables. 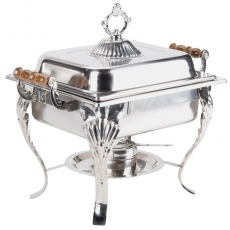 To make sure that your celebration is a success, it is essential to rent functional and aesthetically pleasing chafing dishes to keep your food at optimal temperatures. 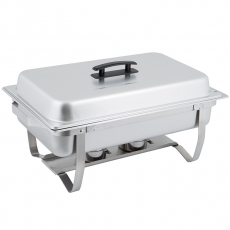 Also, you want to select the perfect inserts so that your food does not burn. 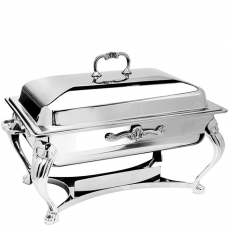 Chafing dishes come in handy when you want to prepare food days before your event and warm it prior to your guests' arrival. 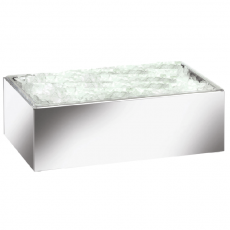 Our inventory is filled with affordable offerings that come in a variety of styles and shapes. 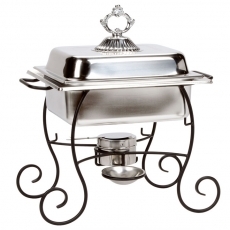 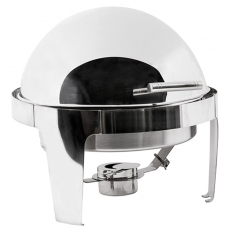 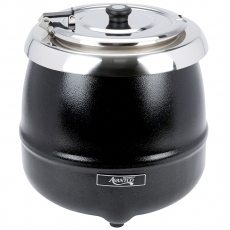 No matter your decor, we offer silver, black, and steel chafers. 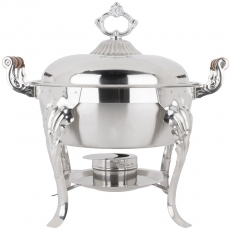 If you are planning to display a multitude of food courses, you may wish to consider renting matching pieces. 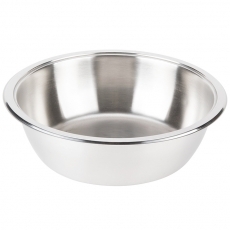 For example, you can select an item to keep your soup warm, another for holding bread, a larger piece for a main course, and a separate item for a side of vegetables. 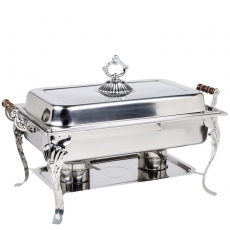 To keep your tables looking elegant, chafing dishes will please the eyes and keep your entire menu at a temperature that is ideal for service. 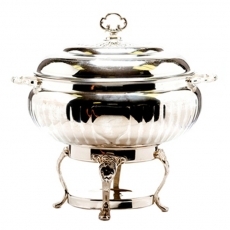 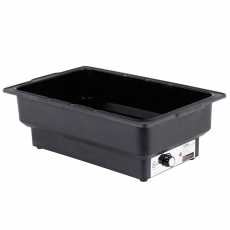 To make sure that your party goes off without any hassles, rent chafing dishes that will fulfill all of your needs.